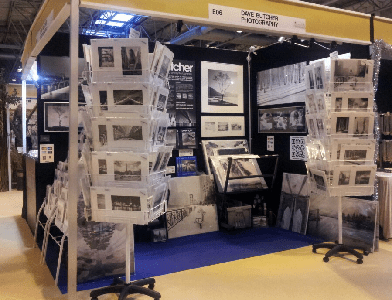 We are at the Birmingham NEC for day 1 of the ICHF Crafts for Christmas show. Stand E6 in Hall 19. Open 9.30am to 5.30pm until Sunday night. We have several hundred photos on the stand. Show offers too! It’s actually 3 shows in one. On the same entrance ticket you can also get into Hobbycraft and Cake World. If that isn’t enough to tempt you I don’t know what is!